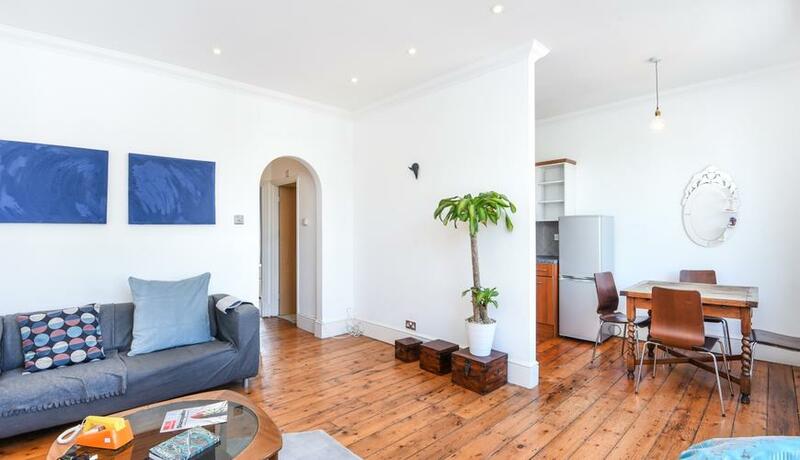 A newly refurbished top floor property to rent within walking distance back towards Upper Street & Stoke Newington Church Street. The open plan apartment benefits from a contemporary feel. The mid-terrace one bedroom property offers excellent storage, excellent natural light & neutral décor. Mildmay Park is within very close proximity to all the local amenities of Islington, Dalston & Stoke Newington.